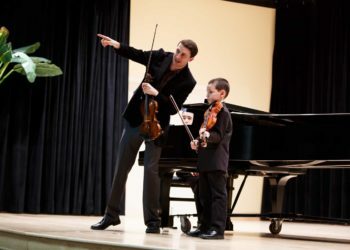 Three Rivers Young Peoples Orchestras [TRYPO] provides well-rounded music education programs and performance opportunities for young people to foster lifelong passion, appreciation, and support of music. 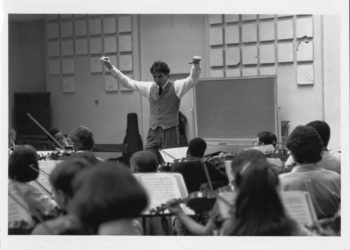 In 1974, the Pittsburgh Youth Symphony Orchestra (PYSO) was the only opportunity that offered musically talented kids an orchestral program. 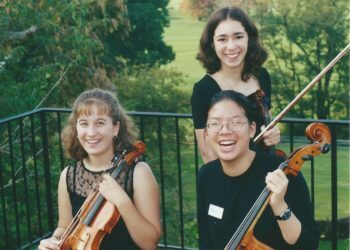 Marie Maazel, founder of PYSO, encouraged Pittsburgh Symphony Orchestra harpist Phyllis Susen, to create a companion orchestra, and with Bernard Z. Goldberg, then Pittsburgh Symphony Orchestra principal flutist, she founded the Three Rivers Training Orchestra for students ages 13-18. 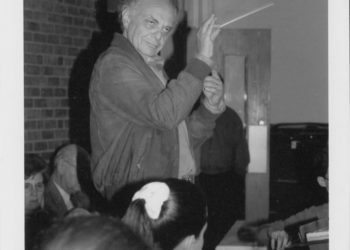 The orchestra flourished. 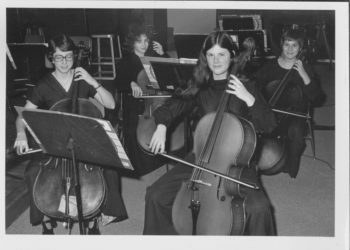 In response to inquiries for an even younger orchestra, the Symphonette, for students ages 10-15, was created in 1985 and the organization officially became Three Rivers Young Peoples Orchestras (TRYPO). 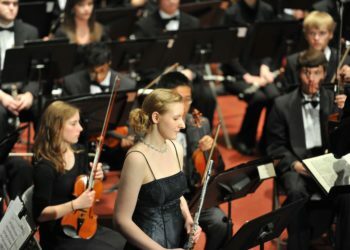 And more recently in 2015, TRYPO joined with PYSO and City Music Center to launch the Youth Chamber Connection. Throughout its history, TRYPO has and continues to achieve its steadfast mission.